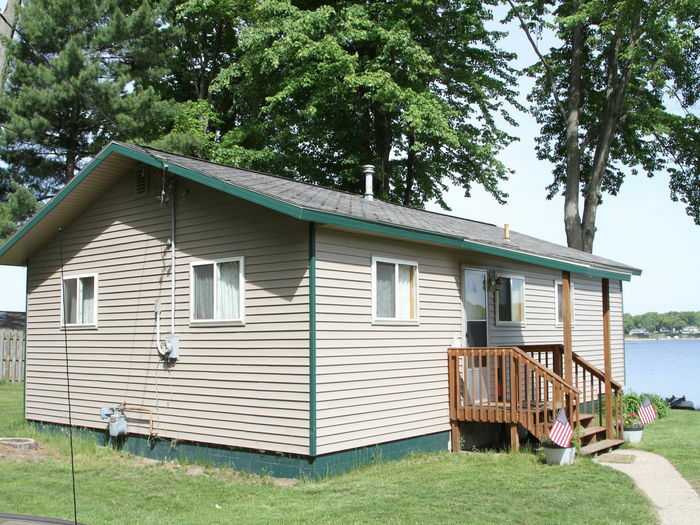 Search 1 Muskegon vacation ski cabins & condo rentals. Nothing better than spending time on the Lake! Wolf Lake is a spring fed, all season lake. Great fishing, snorkeling and swimming. 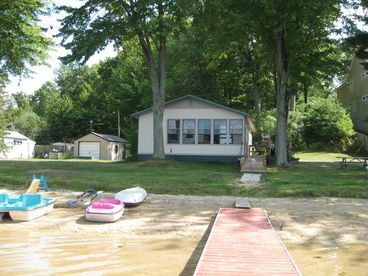 Our lakefront home is within 30 feet of the lake. 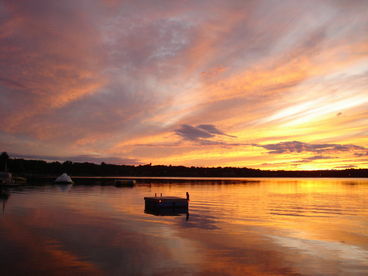 Views allow you to see the most spectacular sunsets. Deck faces the west. We have been sharing our home with families for over 16 years! Openings end of May, June and last of August. 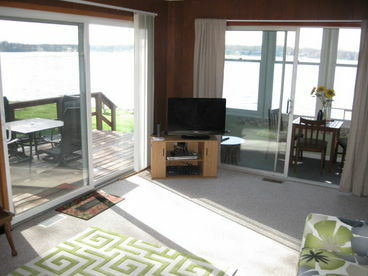 Book your lakefront vacation now. Please call 231-670-9070. Bring your family, food and fun! $900/week. 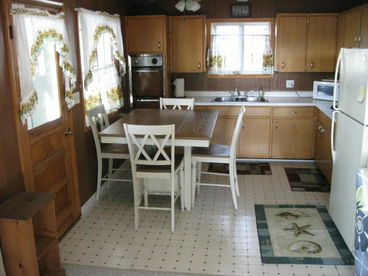 May/June off season rates and minimum of 4 night stay. Sleeps 4 adults, 2 children.